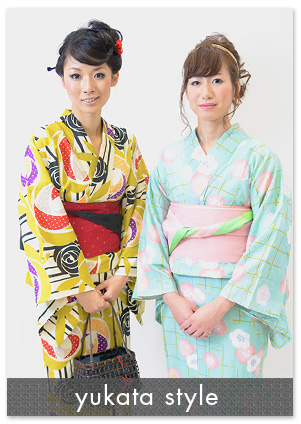 Yukata Kitsuke・makeup services are provided in safric shop and Libra241+n shop only. Negotiable. Obijime…a decorative string worn to hold the sash in place. ★If the above mentioned items are all ready, please bring them to the appointed shop 1 day before the reservation. ★For customers who want to join the SET service, please do not forget to bring your own favorite hair ornaments. 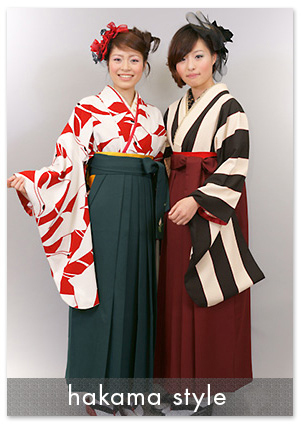 We have well-experienced staff who are experts in Obi matching with different Kimono pattern and color and our staff will suggest the best matching upon customer’s request. Please feel free to discuss with us.